If you’re interested in Open Source or have experience with Kernel Development this is definitely a must visit event. Join us IN PERSON at the VMware office or via ONLINE WEBINAR to learn about the Kernel Shark from a leading industry expert - Yordan Karadzhov. The Linux kernel has control over everything that occurs in the system, hence it knows everything. If you want to see exactly what is happening, you have to ask the kernel, but how can you do this? Ftrace is the official tracer of the kernel. This is an extremely powerful instrument, which allows you to shed light into every hidden corner of the kernel. The Ftrace data can be a valuable source of information, when trying to study the performance of a system. On the other hand, reading the raw tracing data in a text format is hard and having a UI, which provides interactive visualization of this data can be extremely useful. In this talk we will present the new, upgraded version of KernelShark. It is optimized for efficient processing of significantly larger amounts of trace data and will come with reinforced analysis toolkit. The work on KernelShark will be presented in the context of our long term goal to develop instrumentation for studying the behavior of multiple Linux VMs, concurrently running and sharing resources on the same physical host. 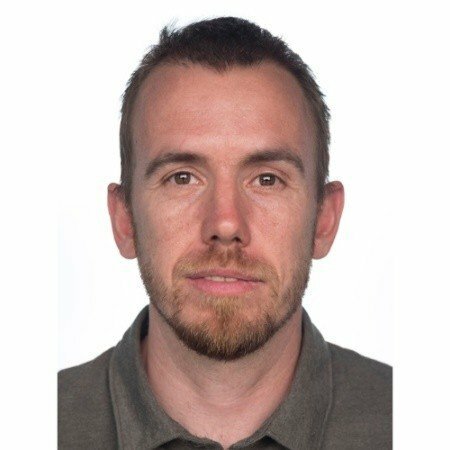 Yordan Karadzhov's professional experience includes six years as senior researcher at University of Geneva/Switzerland. During this period Yordan worked in some of the world's largest physics laboratories, like CERN, FermiLab and RAL, developing software for particle physics experiments. 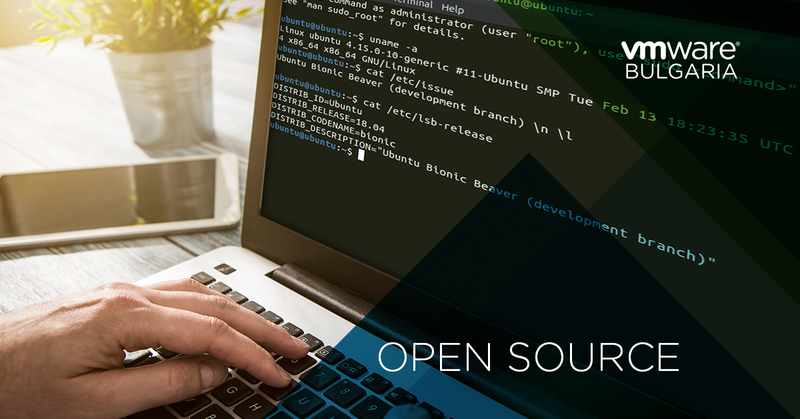 He has recently joined VMware Open source team to work on development of instruments for visualization and analysis of Linux kernel tracing data.